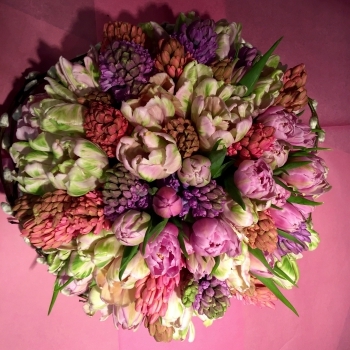 Each bouquet is individually-made to order in our shop. 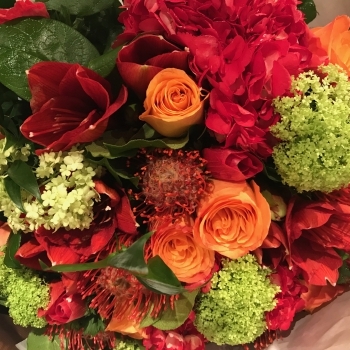 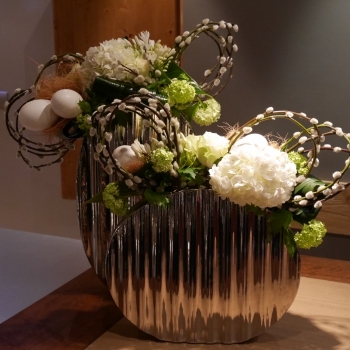 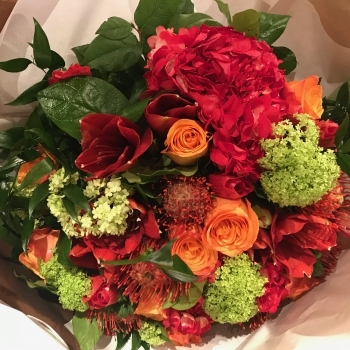 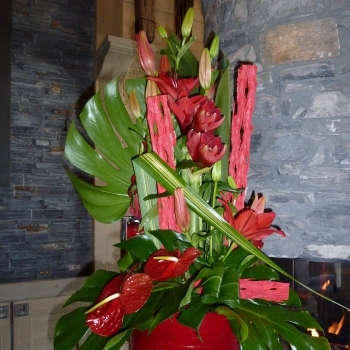 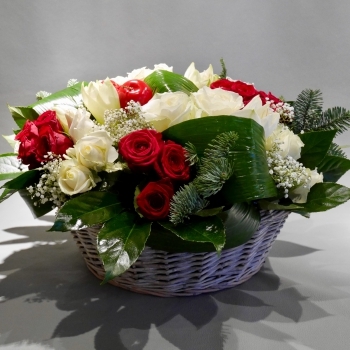 For every occasion – a birthday, a party, a reception, an event or just a simple present. 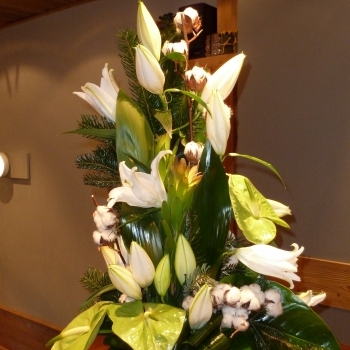 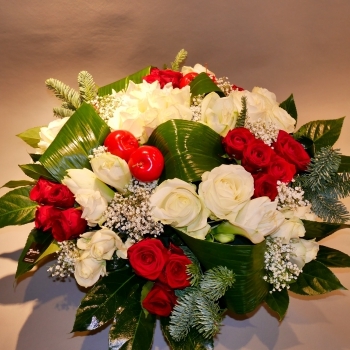 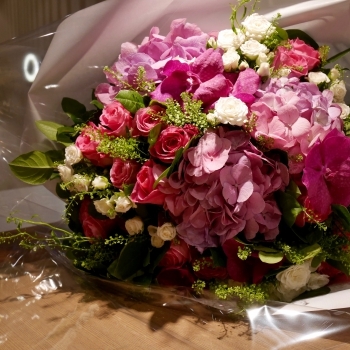 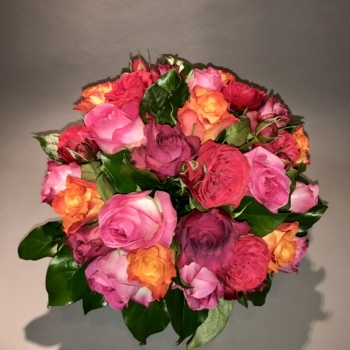 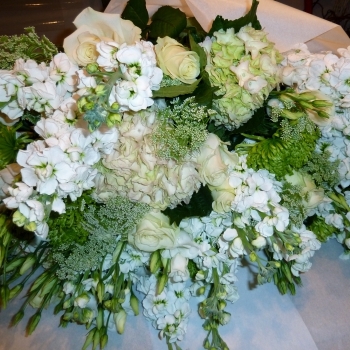 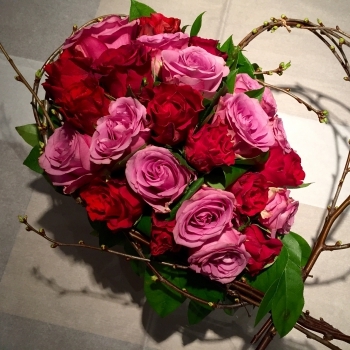 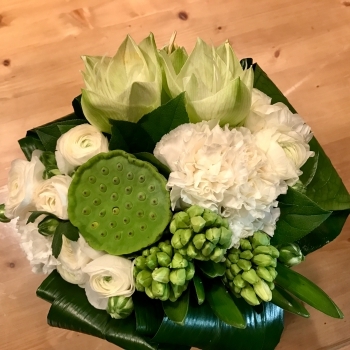 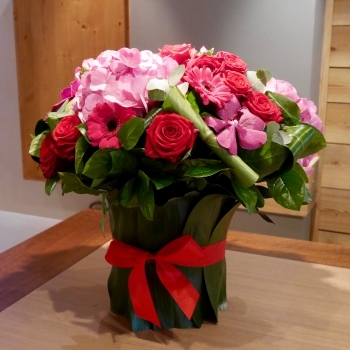 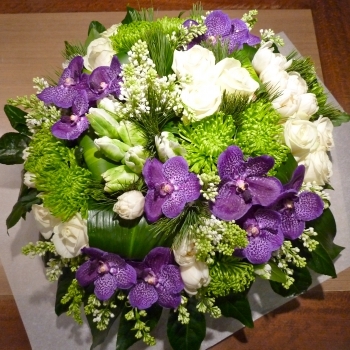 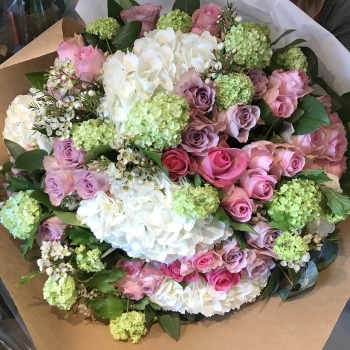 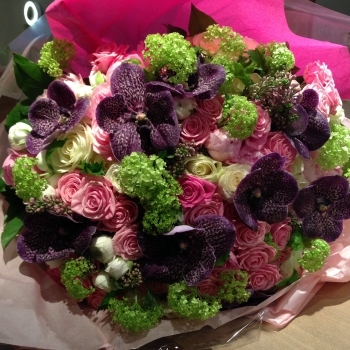 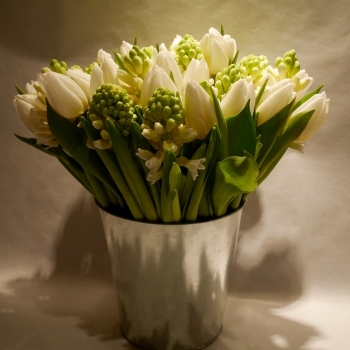 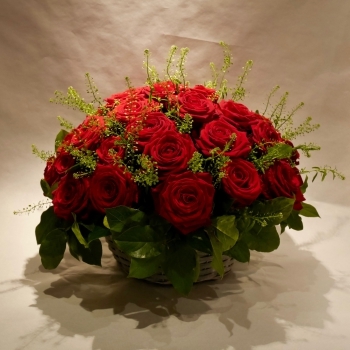 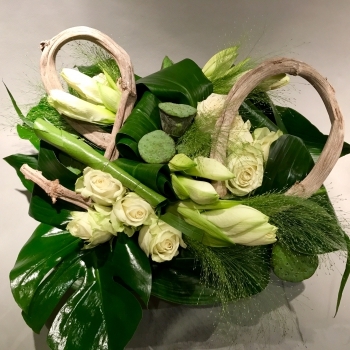 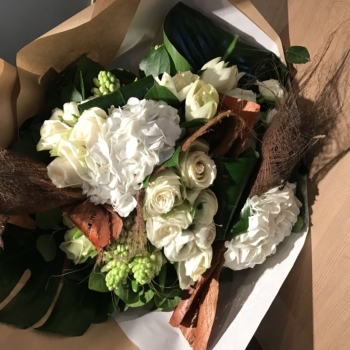 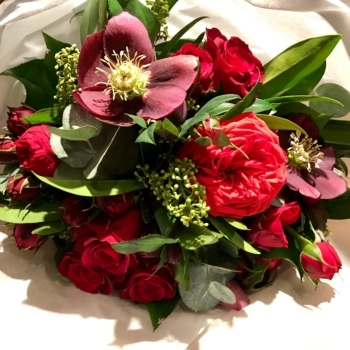 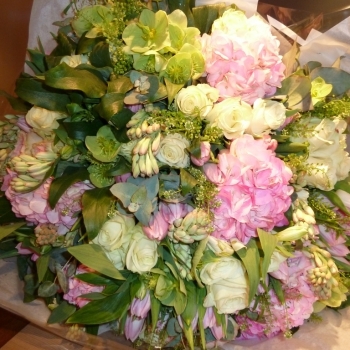 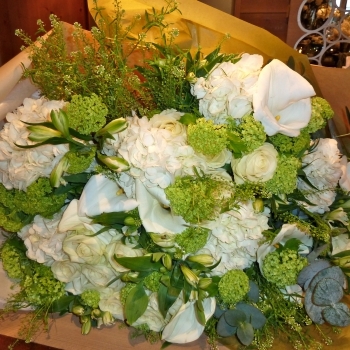 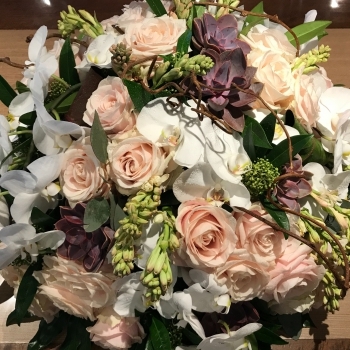 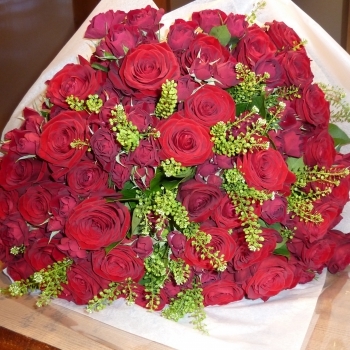 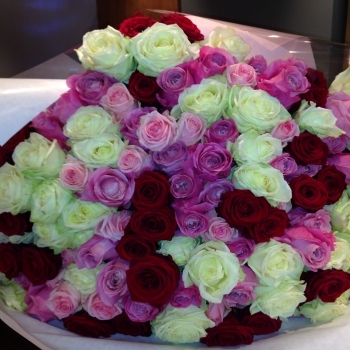 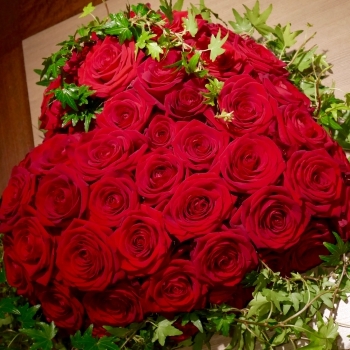 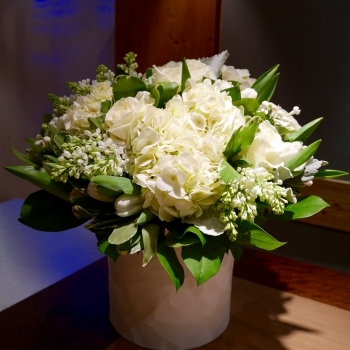 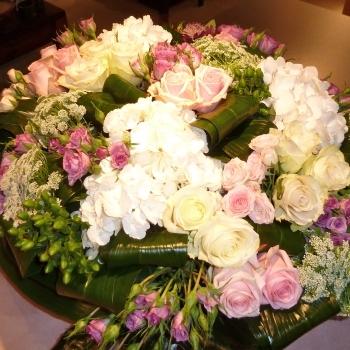 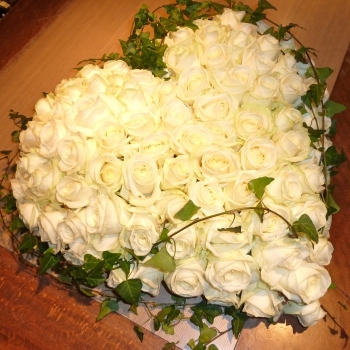 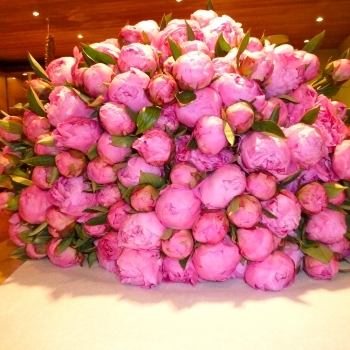 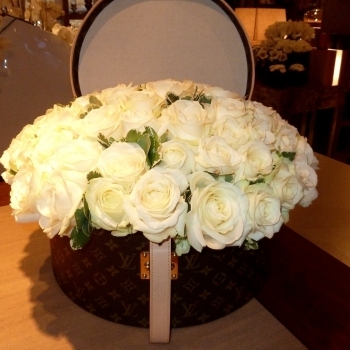 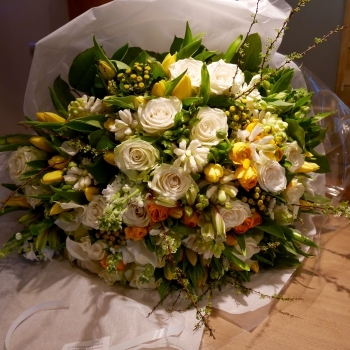 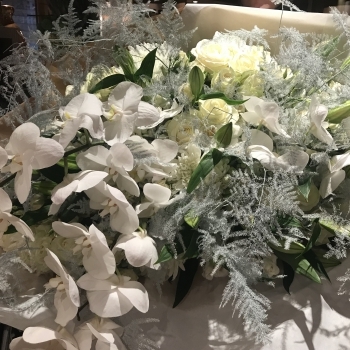 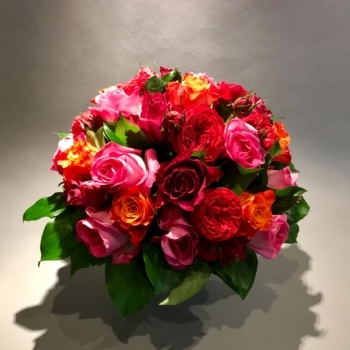 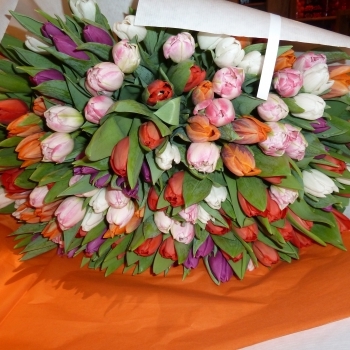 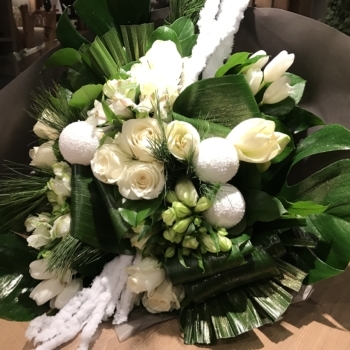 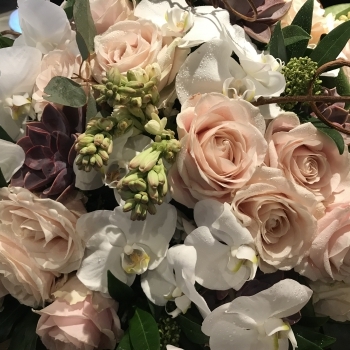 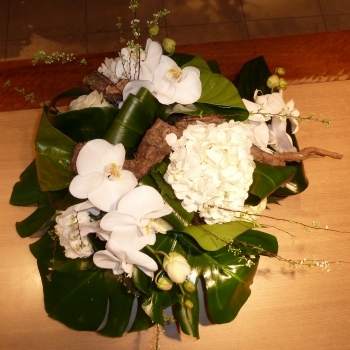 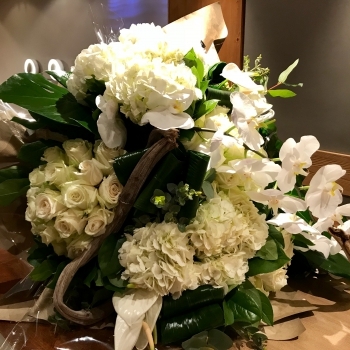 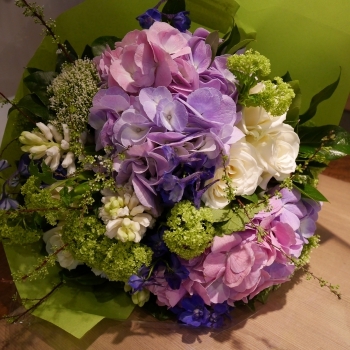 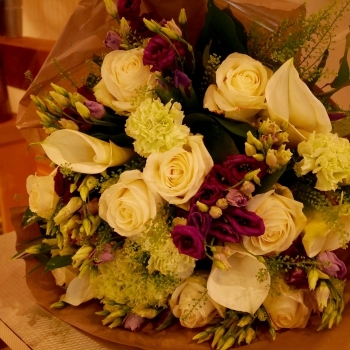 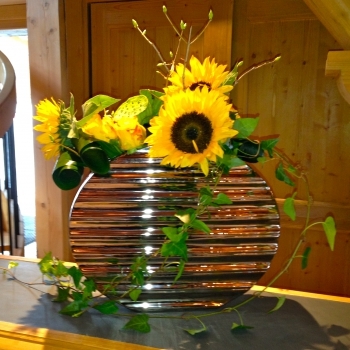 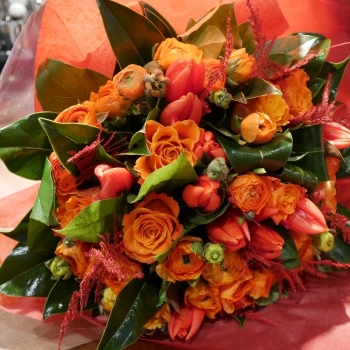 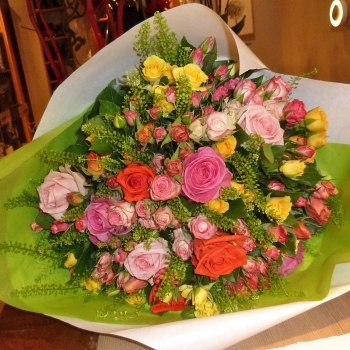 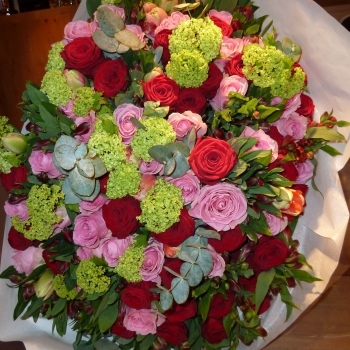 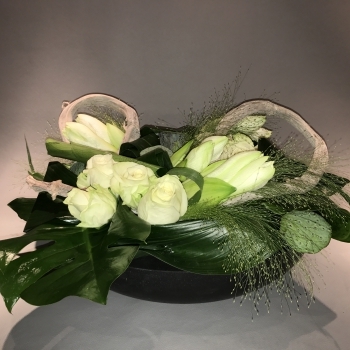 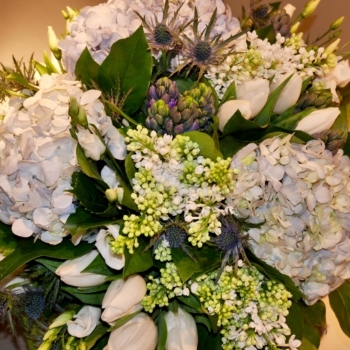 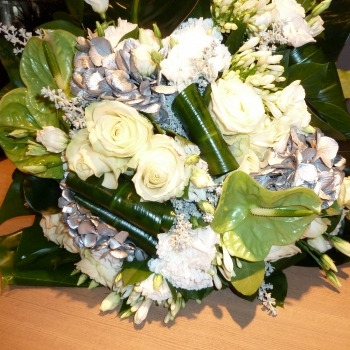 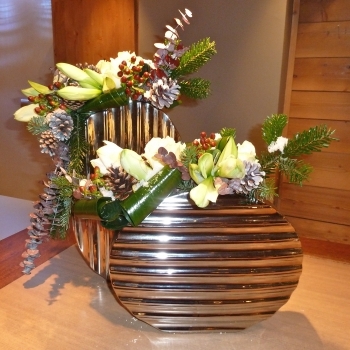 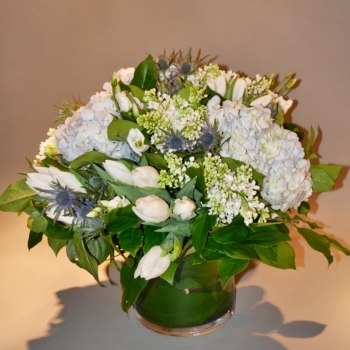 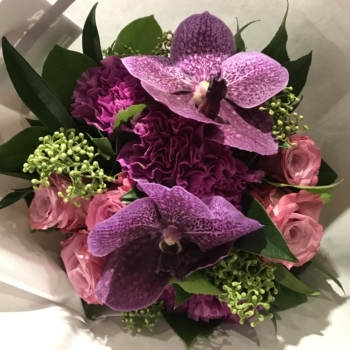 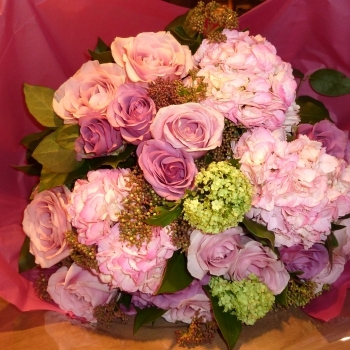 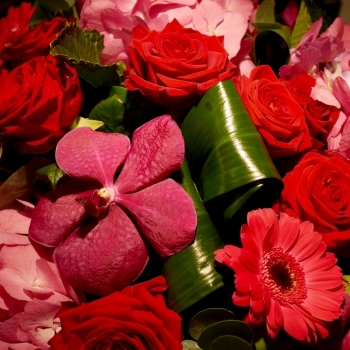 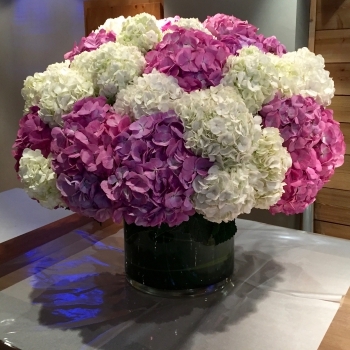 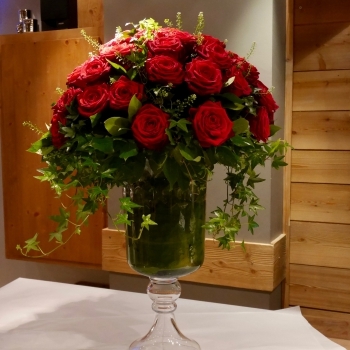 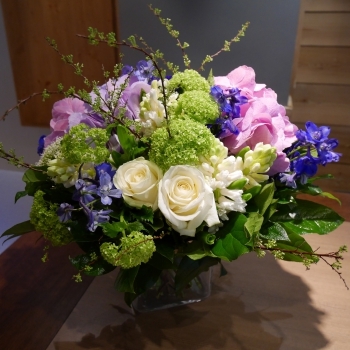 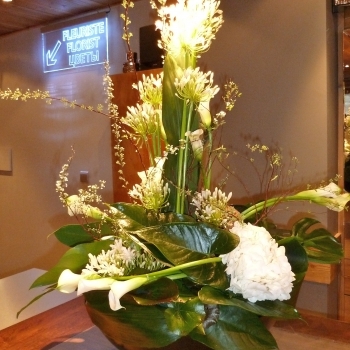 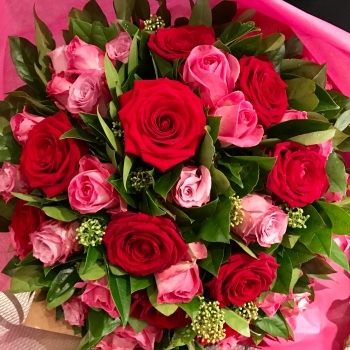 Jasmine florist will create a bouquet according to your taste and budget.